The Victoria Park team were delighted to celebrate the wedding reception of Evana and Hoang recently in the Marquee. The couple were married at Our Lady of Sacred Heart before arriving at Victoria Park for their reception. 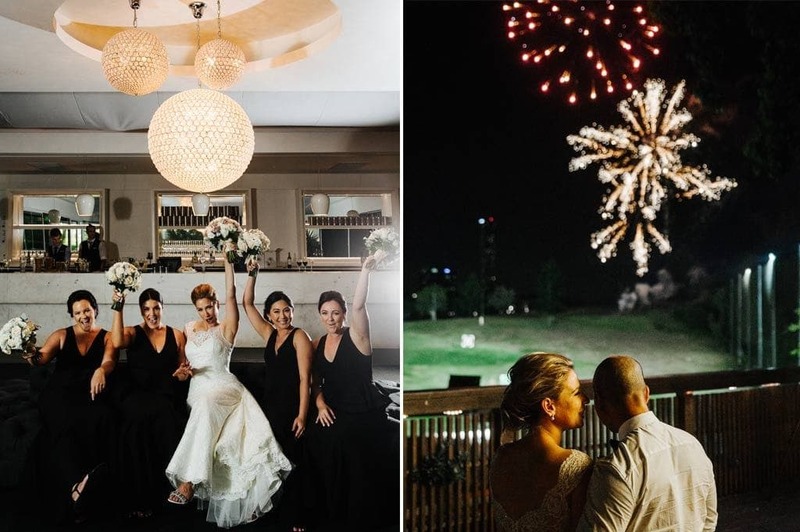 When they arrived at Victoria Park, Evana remembers being pleasantly surprised that the venue looked “so fantastic, more than we imagined it would”. 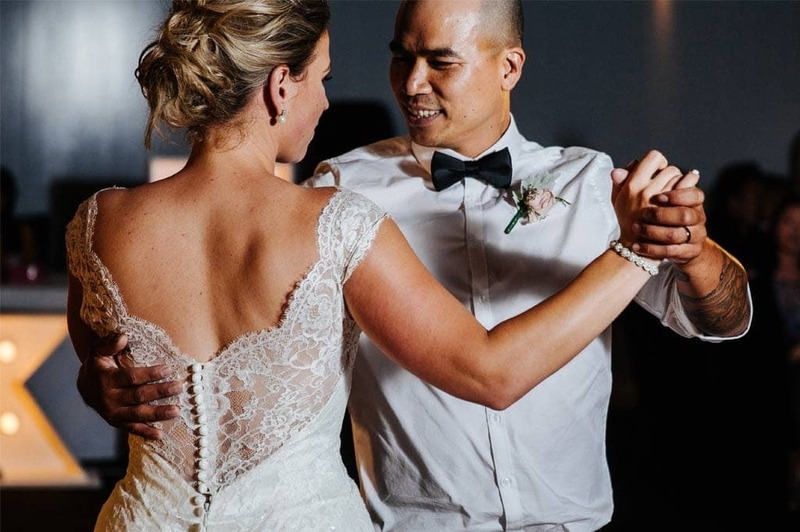 Evana and Hoang worked with Victoria Park’s stylist to ensure they achieved the wedding ambiance they desired. The end result was a touch of romance, elegance and fun with custom lit initials for the Bride and Groom, indoor cherry blossoms decorated with white lights and fireworks to conclude. The Victoria Park team wish Evana and Hoang a wonderful life together full of love, laughter and happiness.